Ayurveda evolved around 600 BC in India. This new system of medicine stressed on the prevention of body ailments in addition to curing them. 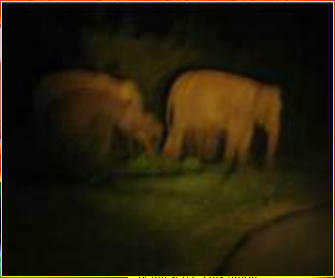 Night Safari An adventurous Safari through the Chinnar Wild Life Sanctuary. 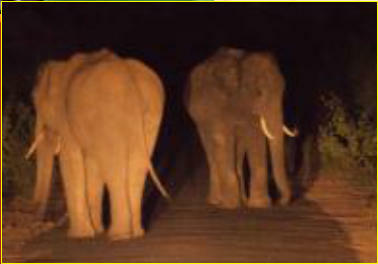 This an adventurous safari, watching the wild animals close to you. 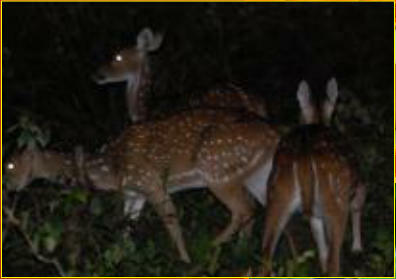 We will pick you from your hotel (Munnar) at 21:00 Hrs(09.00pm). 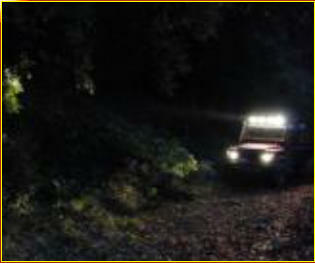 The travel vehicle is Tata Sumo, Jeep, Tavera. 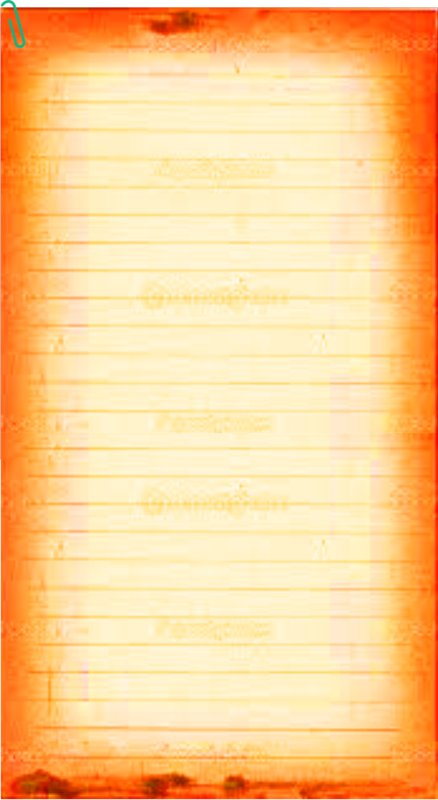 Please make sure that you carry enough warm clothing. And don't forget to turn your camera flashes off. 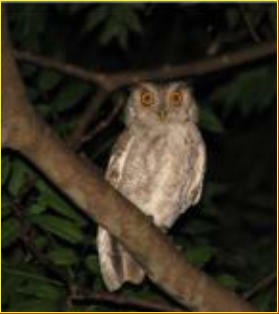 We go through Marayoor, the sandal wood forest and reach Chinnar around 0030 Hrs. 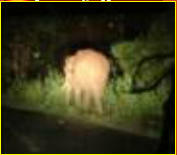 We will cross the Kerala - Tamilnadu border and travel through the dense forest of Chinnar forest. 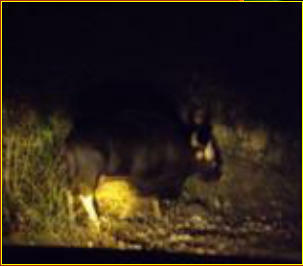 Here we could find herds of elephant, flocks of wild gaur, sambar deer, spotted deer, mouse deer, a lot of wild rabbits and if you are lucky enough, leopards too. We will spend about 2 hours here. You will be dropped back to your room by 02:00 Hrs. 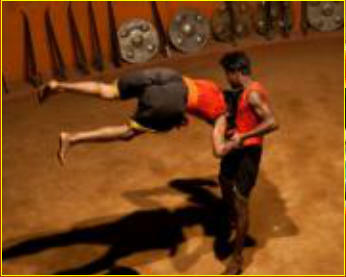 Kalaripayattu, the ethnic martial art form of Kerala could be described as a spiritual journey that enables you to discover your soul through your body. 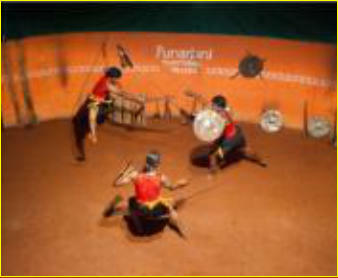 It is believed that Kalaripayattu has a history of more than 2000 years. A unique blend of extreme physical exercise and mental concentration, it uplifts your body and mind to higher levels. 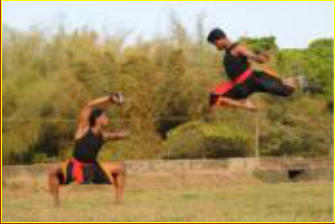 'Kalari' is the name given to the place where 'payattu' that is practicing or training with the weapons is conducted. 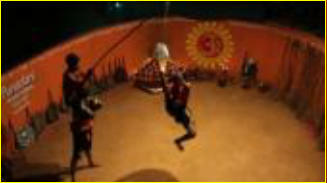 Several traditional art forms of Kerala, including Kathakali, Patayani and Thitambu Nirtham, have adapted many exercises from Kalarippayattu. In the past few decades, traditional and contemporary dancers the world over, have adopted many body- conditioning exercises from Kalarippayattu. 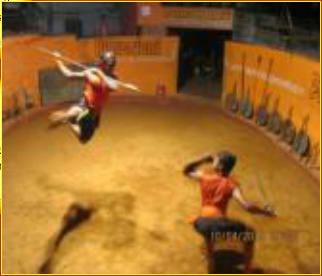 In Kalaripayattu, body itself acts as a weapon, perhaps the most effective one. In order to master the defending, attacking and counter attacking system of Kalaripayattu, highest degree of physical flexibility, concentration of mind, alertness of all the five senses and even the presence of a sixth sense is needed. 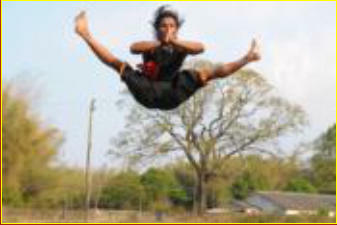 In short Kalaripayattu makes you the master of your own body, mind and soul. 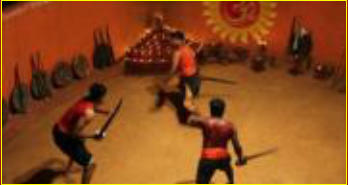 we are following the southern style of kalarippayattu. We also practicing some good parts from northern style also. We are giving classes according to the students seek. People who works with different activities like dance,sports.We will be individual practices. Most of our students are from near by the ashram. There are also some foreigners to practice. 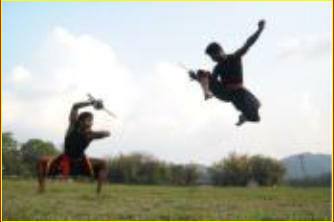 Age to learn Kalaripayattu is from 10- 50. It is according to the position of the students health. We would like to carry this art without losing it's traditional qualities. 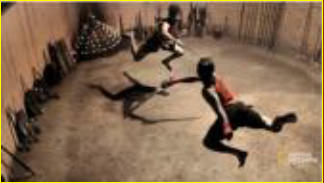 We are seeing Kalaripayattu as an art rather than a fighting practice. 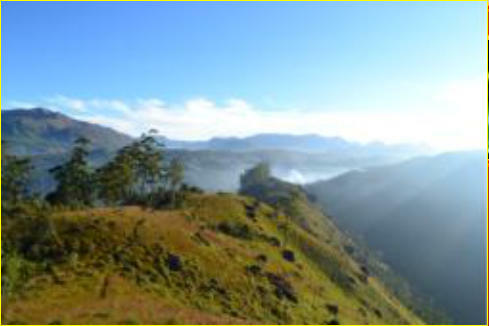 Trekking Adventure Munnar Is that greenview that will give peace of our mind .Nature Wind Is a very pureful it will give good health for our body . 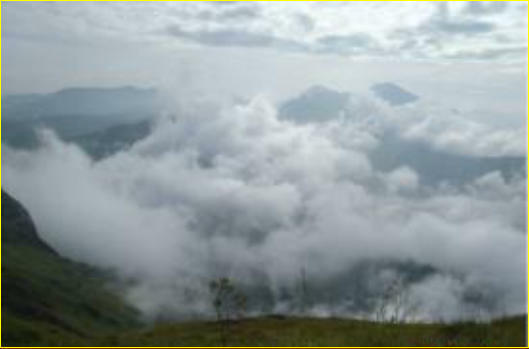 Trek a place which is recommended by the guide books LonelyPlanet & Rough Guide. 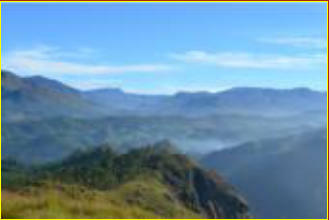 we are having around 5 years experience doing treks through the mountains. 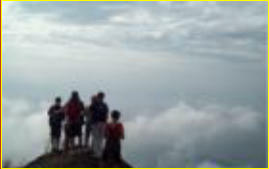 And it is a well organized from to do the treks in proper way. 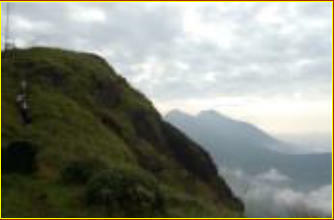 General Information For Trekking » Altitude Munnar is situated in the altitude of 1550meters from the sea level. 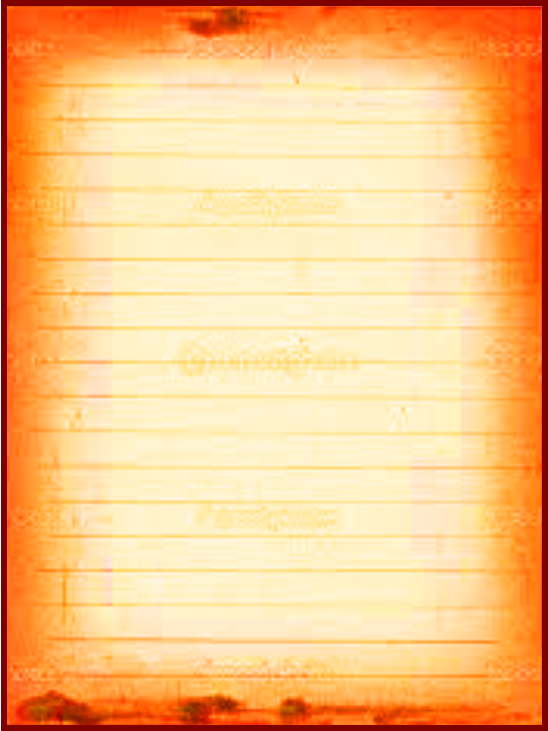 » Climate The weather will be pleasant during summer months. Min 3degrees- max 30degrees. Monsoon will be June to September. » Transportation All the transportation will be done by jeep. » First Aid Our guides will be knowledgeable in firstaid & always carry first aid kits. » Food The food will be continental & it will be carried by the guides. » What to bring & wear. Back bag, sun creams, sunglass, walking shoes/sports sandals & hat.Clothing Warm clothes,hiking shorts/pants,rain jackets & t.shirts. 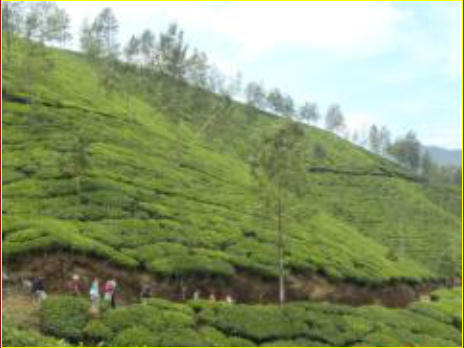 Types Of Trekking Soft Trekking: We will Walk Up To Soft trekking Int o Tea plantation walk tell to the expalnation of the tea plantation . 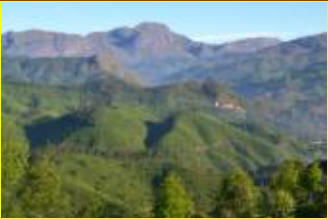 As you like walk any places in munnar Especially tea garden any we will arrang. 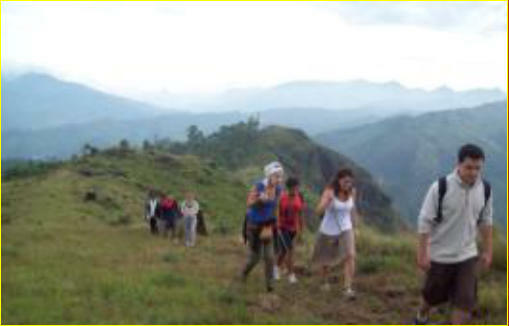 Mountain trekking : We are having different kinds of mountains surrounded in munnar.And we do 4 kinds of trekking through the hills. 7am to 12am we get to the mountain of 2100meters height by a walk of 3 kms up & 5 kms down.The walk goes through grass lands & tea fields. 6 am to 12am we get to the mountain of 2400meters height by a walk of 4 kmsup & 4 kms down goes through the rocks & grass lands. 6 am to 1 am we get to the mountain of 2200meters height by a walk of 3 kms up 8 kms down goes through the grass lands & tea fields. 6 am to 2 am We get to the mountain of 2300meters height by a walk of 6 kms up 7 kms down goes through the grass lands ,tea fields,rocks & spice plantation. 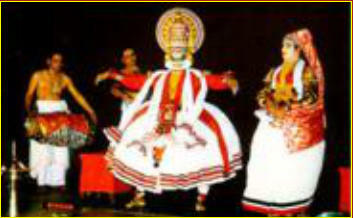 Kerala owes its transnational fame to this nearly 300 years old classical dance form which combines facets of ballet, opera, masque and the pantomime. 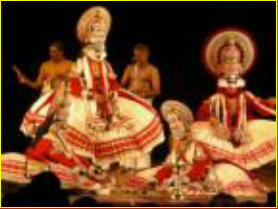 It is said to have evolved from other performing arts like Kootiyattam, Krishnanattam and Kalarippayattu. Kathakali explicates ideas and stories from the Indian epics and Puranas. Kerala has a rich heritage of art. 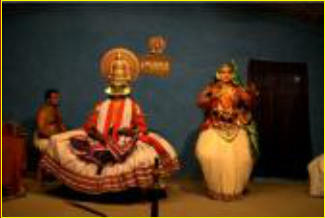 Kathakali is a classical drama. It is a complete art from and unique in the world. it is noted for the attractive makeup of characters, Elaborate costumes, detailed gestures and welldefined body movements presented in tune with the anchor playback music and complementary percussion. Kathakali originated from a precursor dance - Drama from called Ramanattam. 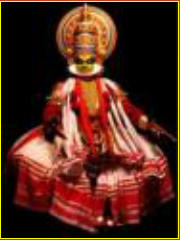 The language of the songs used for kathakali is manipravalam. 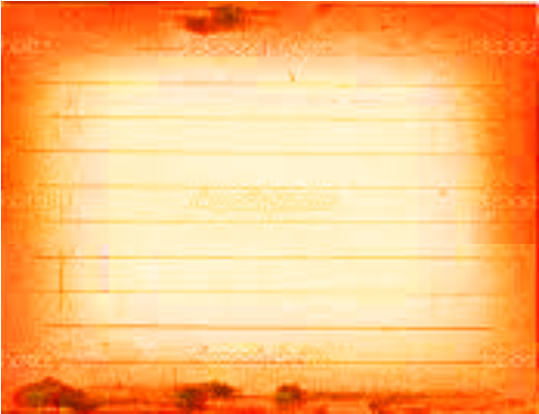 Though most of the songs are set in ragas based on the Microtone - Heavy carnatic music there is a distinct style of plain - note rendition, which is know as the sopanam style. 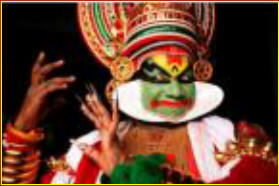 One of the most interesting sapects of kathakali is its elaborate makeup code. A kathakali actor use immense concentration, Skills and physical stamina to prepare for his demanding role. We welcome you to this thrilling highly stylized classical indian dance drama Kathakali Make-up Costume is elaborate with the face painted up. 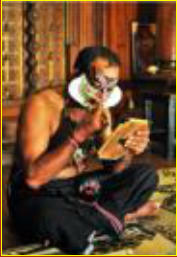 Great importance is laid on the Vesham or make-up which are of five types - Pacha, Kathi, Thadi, Kari and Minukku. The pomp and magnificence of Kathakali is partly due to its décor, part of which is the kireetam or huge headgear and the kanchukam the over sized jackets, and a long skirt worn over a thick padding of cushions. The identity of the actor is completely mutilated to create a super human being of larger-than-life proportion. Pacha (Green) Pacha Vehsam or the green make-up portray noble protagonists. Kathi (Knife) Kathi Vesham portrays villainous characters. Thadi (Beard) There are three types of bearded or Thadi Veshams. "Vella Thadi" or White beard for superhuman monkeys like Hanuman. "Chuvanna Thadi" or Red beard meant for evil characters. 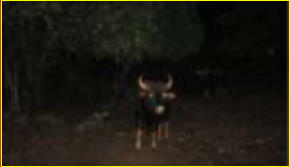 "Karutha Thadi" or Black beard for the hunter. Kari (Black) Kari Vesham is used for she-demons. Minukku (Prettying Up) The "Minukku Vesham" is used for female characters and sages. Mudra Mudra is a stylized sign language used to depict an idea, a situation or a state of being. A Kathakali actor enacts his ideas through mudras. For this the actor follows a systematic sign language based on Hastalakshana Deepika, a treatise on the language of hand gestures. Kathakali Music Kathakali orchestra is formed of two varieties of drums - the maddalam and chenda; the chengila which is a bell metal gong and the ilathalam or cymbals. Kathakali Training Students of Kathakali have to undergo rigorous training replete with oil massages and separate exercises for eyes, lips, cheeks, mouth and neck. Abhinaya or expression is of prime importance as is nritya or dance and geetham or singing. Together with highly evocative facial expressions, the mudras and the music both vocal and instrumental, Kathakali unfolds stories from a bygone era in a lofty style reminiscent of the Greek plays. 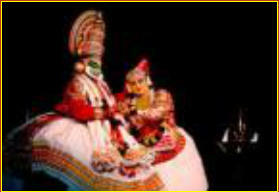 Kerala Kalamandalam is the prominent institution imparting Kathakali training in the traditional way. Introduction Yoga, a Sanskrit word for ´union´, means an experience of oneness or union with your inner being self). This union is the mind uniting with the body and breath to attain a higher level of consciousness. The integrated approach of mind and body control leads to ultimate physical health and happiness together with the achievement of mental peace and tranquility. Asanas Yoga asanas are the physical stretches or postures which are designed to put pressure on the glandular systems of the body, thereby increasing its efficiency and total health. The body is looked upon as the primary instrument that enables us to work and evolve in the world. 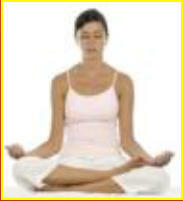 Asanas come in standing, sitting, and inverted forms and are designed to improve suppleness, flexibility, and posture. They also stretch the muscles, and help to build stamina and strength in the body, as well as calming the mind. Pranayama Breathing exercises are designed to master the movement of prana (or life-force) within us. The practice of pranayama enhances lung capacity, oxygenating and energizing the body, and improves the circulation. Like the asanas, pranayama also calms the mind, allowing a feeling of tranquility and emotional well-being to develop over time. Meditation techniques Meditation allows us to become aware of how our mind works and allows us to accept ourselves. We become more single minded, our concentration improves, and we give up on habitual thought patterns, allowing us to become self- confident, open, and honest with ourselves and others. 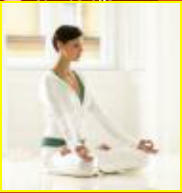 Daily Schedule Yogic day mantra is to rise early from bed. A quick morning stroll in midst of the mist filled plantations helps to freshen up before the daily yoga practices. Morning practices emphasis on asanas for warm up, stretching and other poses. Once the workout is over, you will soon be igniting your test buds with natural and organic breakfast. Breakfast is followed by an hour of learning the basics of Yoga, its history and relevance in today's environment. 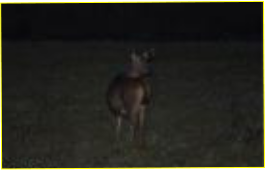 In order to re-attach you to the earth roots with karma yoga, a hand on experience is waiting at the farmyard. The rich flavor of spices coming from kitchen will churn your stomach juices with hunger and you will find yourself on the dining table with authentic delicacies to treat you at lunch. Afternoon time can be spent in a relaxed way by exploring yourself : sightseeing, reading, checking out the spice processing ways or simply chatting with inmates. Still one more session of Yoga class is awaiting for understanding the advance features of Yoga and its therapeutic use. The setting of dusk is more suitable time to relax your body and mind in a Yogic manner by way of practice of restorative asanas followed by meditation. But before you are tempted to take up dinner, do not forget to participate in a special evening session which covers some of important and interesting forms of Yoga - Tratak, Yoga Nindra, etc.